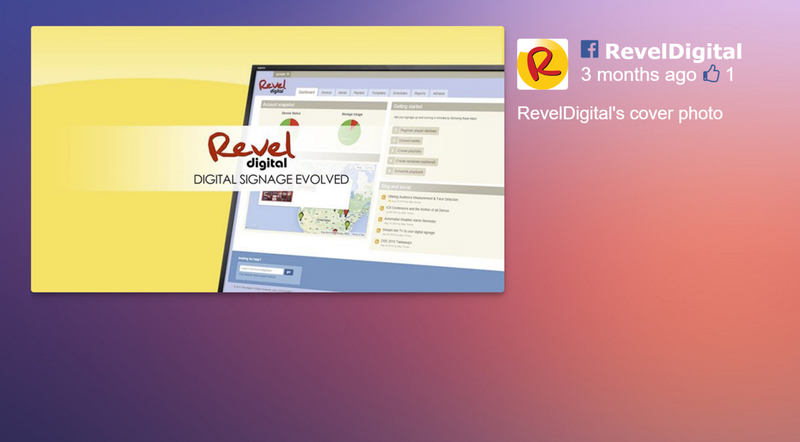 We've added new Facebook and Twitter gadgets better suited for displaying your photos. Any attached photo in your post or tweet will be prominently displayed left of the post details. This gadget has the ability to fade or slide and supports swipe gestures for interactive kiosk applications. The new gadgets are called Facebook Photo and Twitter Photo and are listed along with the other stock gadgets in the template editor. Just add a Gadget zone then select the new gadgets from the drop-down list. What kind of gadget is this?